← Weedsport Has ‘Em . . . The City of Albany is progressing on Madison Avenue Traffic Calming from South Allen St. to Lark St. The project will reduce the number of travel lanes, while improving bicycle accommodations and completing all work between the existing curbs. Public comments are being solicited, and you are invited to join the City’s design team at this meeting to hear an overview of the project and to provide input on the alternatives. 2. 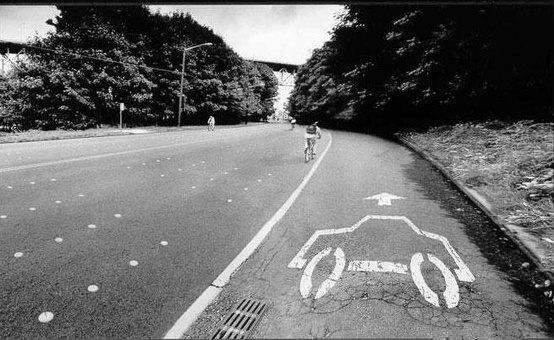 Sign the Protected Bicycle Lanes petition here. Join the parade of people who demand this change for the City of Albany. 3. 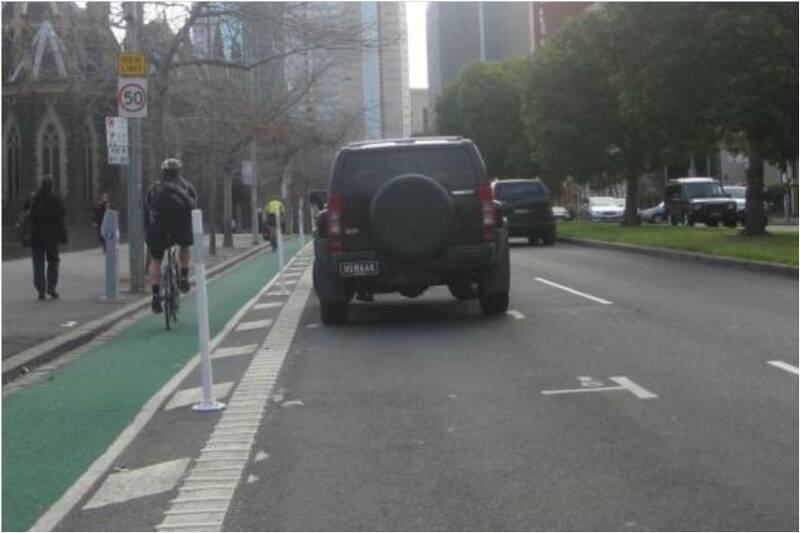 Facebook – Please continue to send this Protected Bicycle Lanes link to your e-contacts. If each person receiving this e-mail got ONE ADDITIONLAL PERSON to sign up, we’d more than double the number of “likes.” Also, there’s a lot of info on Protected Bicycle Lane on this FB page.